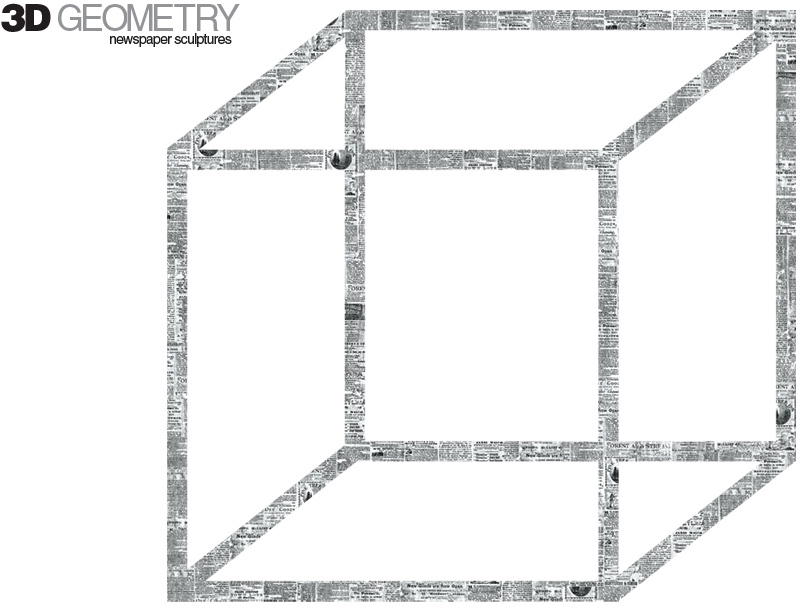 Classroom Magic, The Brainy Bunch, and Year 4 made newspaper dowels to construct 3D geometric shapes! Kids roll newspaper into dowels. Visit Classroom Magic for a video tutorial on how to roll your newspaper. Then, kids tape or staple the dowels to form the edges of their geometric figure. This activity helps kids remember how many edges geometric shapes have. Once constructed, they can count the vertices and open faces. You can make your geometric shape as large as you'd like. You can even create a geodesic dome fort! Visit Geodesic Green House or Instructables for instructions. Also check out Mrs. Amelia Preschool's newspaper sculpture.